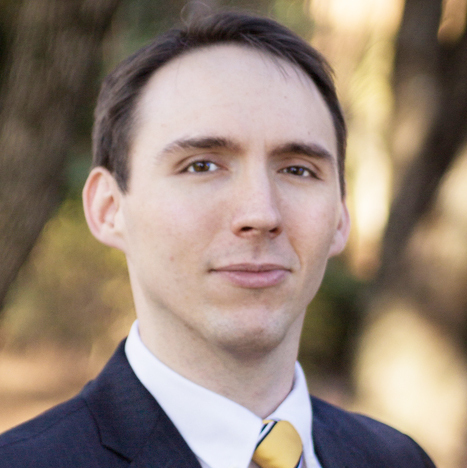 Robert Coggins is an Associate in the Atlanta office of Wong Fleming, where he works with the Firm’s Litigation Team. Mr. Coggins has experience in civil litigation, employment law, general liability, and creditors’ rights matters. Prior to becoming an Associate, Mr. Coggins worked as a Law Clerk with the Firm. He has assisted the Firm with managing cases in multiple jurisdictions, including successfully defending a quiet title action, prevailing on a seven figure summary judgment involving secured loan defaults, brief writing in an adversary proceeding in bankruptcy, coordinating our multi-state general liability database, and aiding several immigration bond claims. Mr. Coggins has drafted various legal documents from complaints to motions for summary judgment to settlement agreements.